All homes currently listed for sale in the zip code 90220 as of 04/18/2019 are shown below. You can change the search criteria at any time by pressing the 'Change Search' button below. 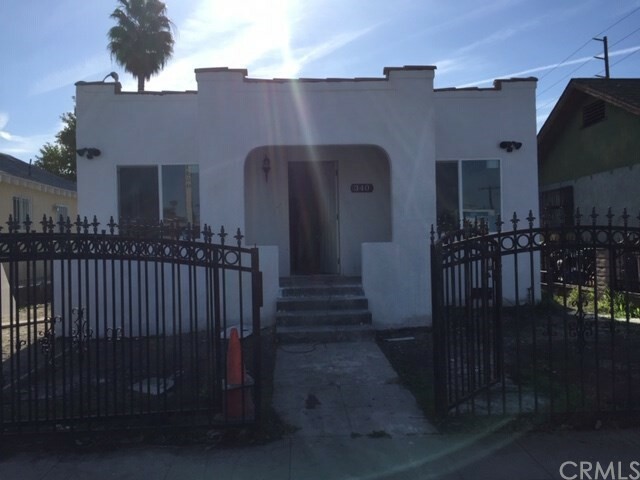 "Single Story home located in the city of Compton but close to Carson. 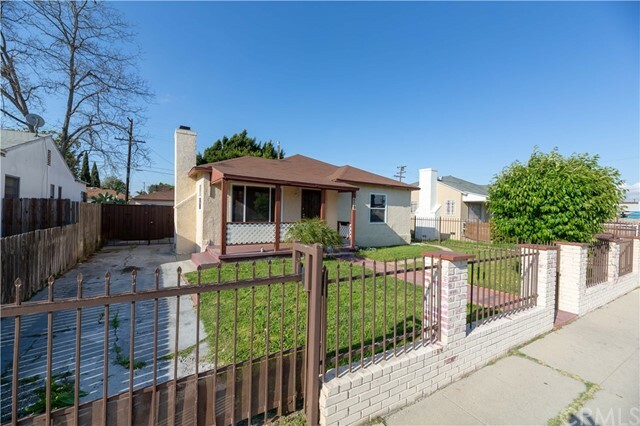 This 3 bedroom 1 3/4 bath home offers tremendous potential and in need of TLC. Approximately 1600 sq. 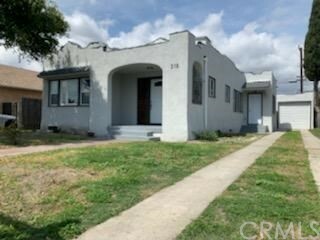 ft of living space ~ Hall bathroom has been updated with large soaking tub and newer tile work ~ Newer wall heater and hot water tank ~ Two-car garage and drive-way parking too! 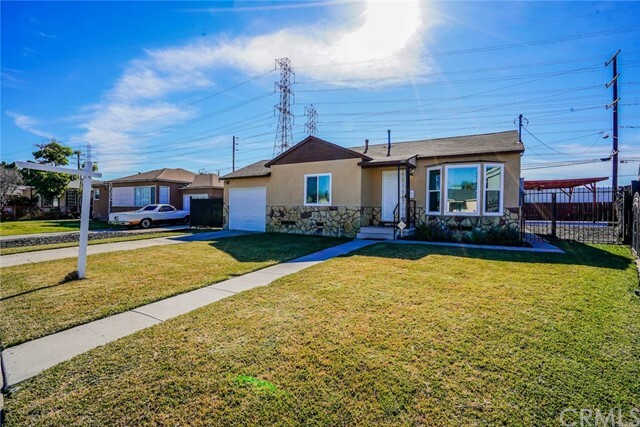 Centrally located close to freeways, schools and shopping." 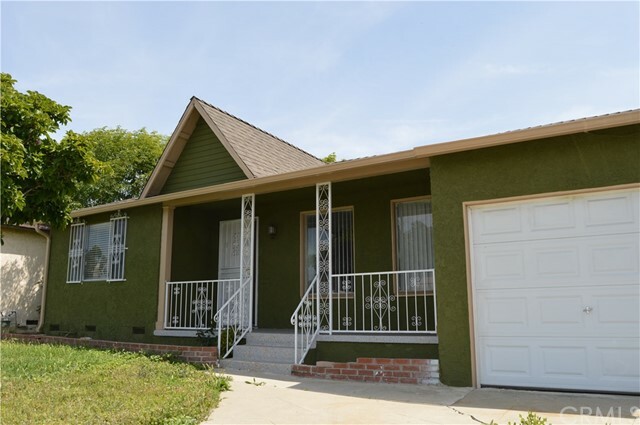 "Don t miss the opportunity to own this Turnkey, Remodeled 3 bedroom, 2 bath Home in Compton! Open concept living and kitchen. New kitchen cabinets with quartz countertops, stylish backsplash, and stainless steel appliances. New recessed lighting. New dual pane windows. New waterproof flooring throughout. Master bedroom with double closets and stack stone fireplace. New roof. Inside laundry with its own closet. Covered carport and ample parking. Move-in ready!" 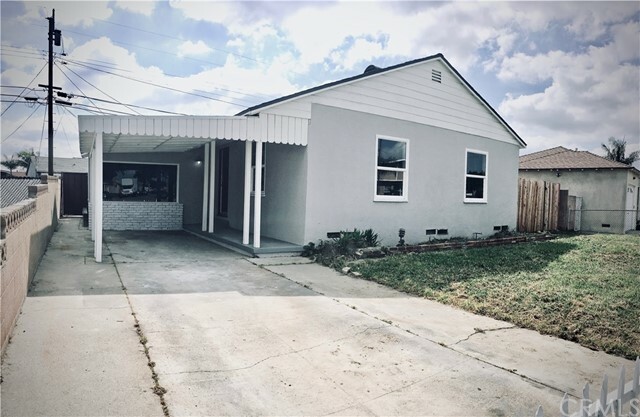 "Good size upgraded home is now three bedrooms one and three quarter baths, upgrades include new electrical, new plumbing, remodeled kitchen and baths, new windows, new laminated flooring, quartz counter tops, fresh paint in and out and more. All work has been done with permits. Just show and sell." "Just reduced the price again!! This home is ready to find a new owner. Seller is very motivated! 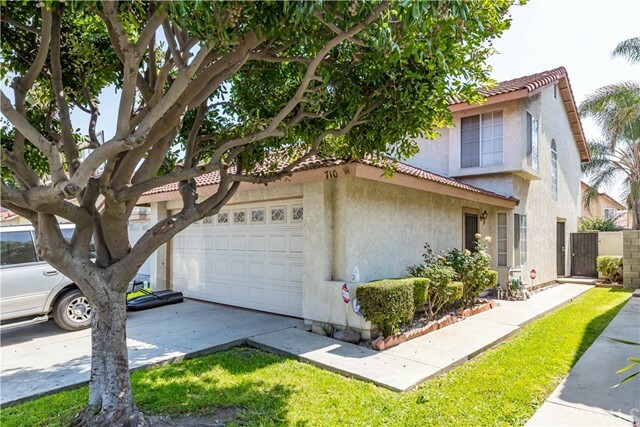 A beautiful culdesac two story home in Compton with central heating and air conditioning. This is a walking distance to a Park. This is a 3 bedroom and 2 bath home with a room downstairs with a bathroom. Garage has a built in cabinets to keep things organized with washer and dryer hookup and automatic garage door opener. This beautiful kitchen overlooks the family room. This have a dishwasher, water fountain on the sink and garbage disposal. The home have concrete backyard with landscape, automatic sprinkler (backyard and front yard) ,security gate and brick stucco fence. Home also have camera hookup, tile floor down stairs with a beautiful customized blind. Master bedroom have a spacious room and beautiful tub. 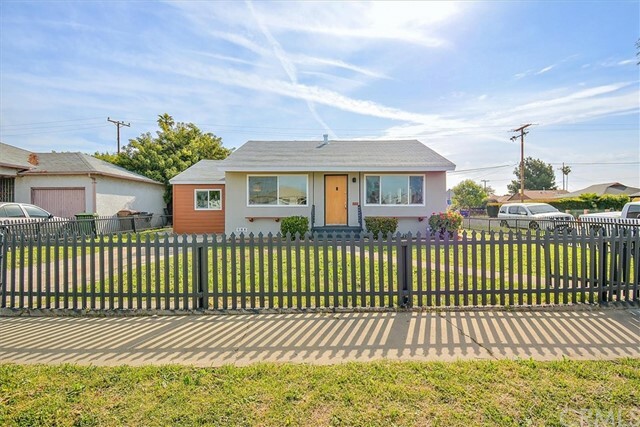 Must see to appreciate!Check out City of Compton for First Time Home Buyer Program." "Owners pride and Joy!!! A must see 1,442 sf of living space!!! Back yard perfect for entertaining. Formal living room with fireplace, kitchen & dining room, 3 bedrooms 1 bath, den, and 2 car garage. With a little TLC you will make this the perfect home. 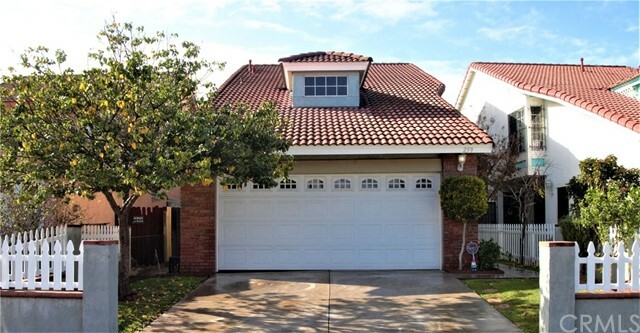 Property is located near shopping centers, schools, freeways, etc." 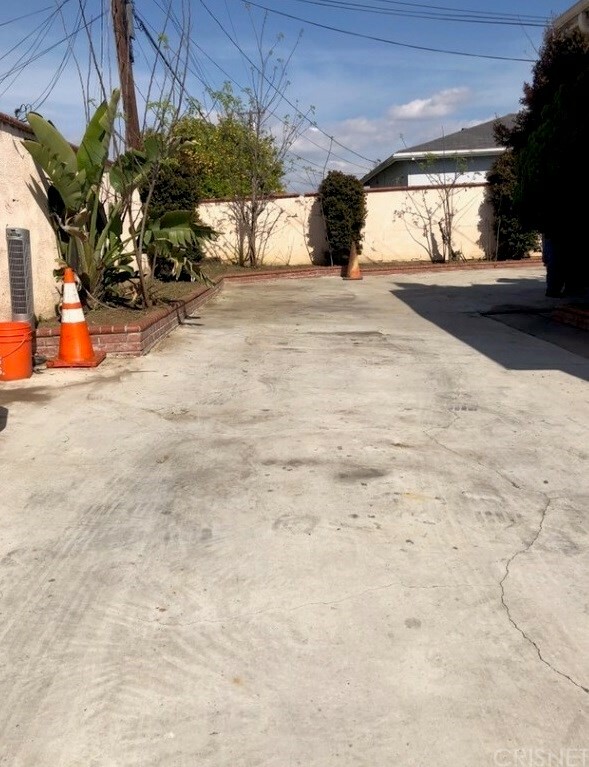 "Excellent corner lot location on a great street featuring 3 bedrooms and 1 bath with a 2 car detached garage. 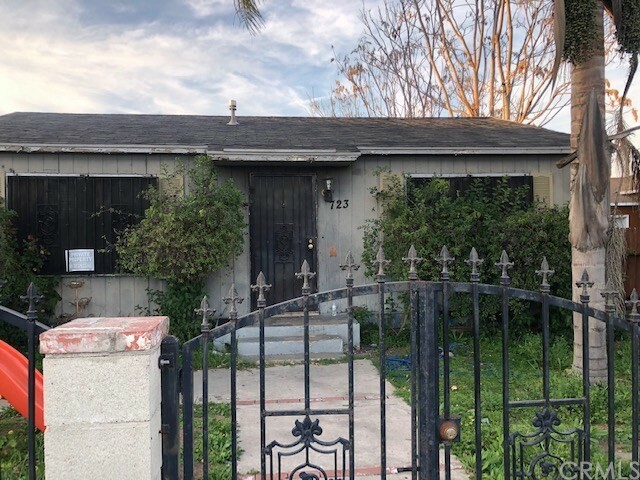 This home has tons of potential! With front and side access the possibilities are limitless with a little tlc. 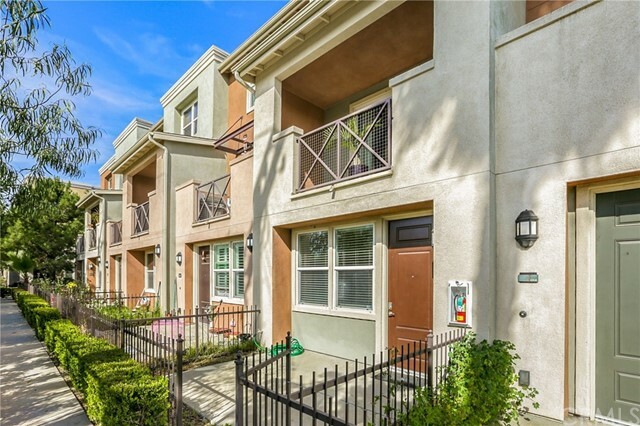 Close proximity to shopping and restaurants with great access to freeways. This property will not last. Property is being sold in it's as is condition." 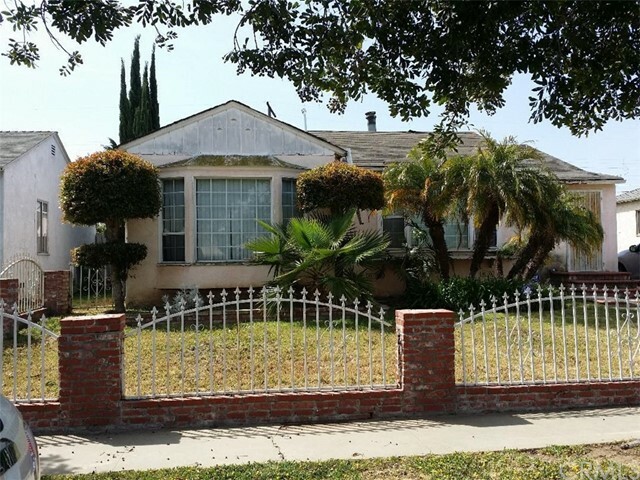 "Completely rebuilt 3 bedroom 2 bath Spanish Style home. 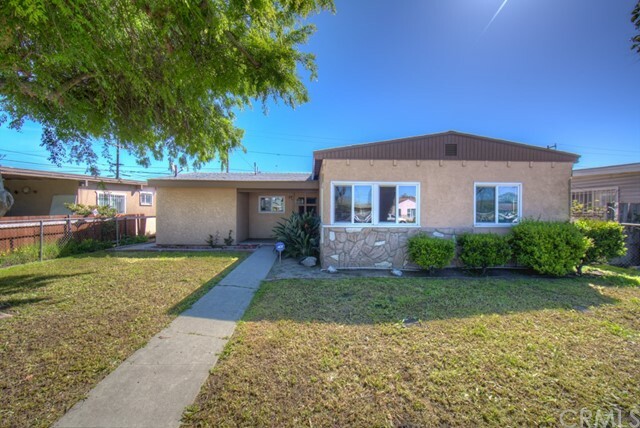 The home is within walking distance to Compton Civic Center and schools. This property is in the process of a total remodel with all new interior and exterior with a master bedroom and bath added on. New kitchen, new baths, new roof, new electrical panel and wiring and new fixtures throughout. Brand new detached 2 car garage with laundry room at the end of a long driveway that provides amble parking for residence and guests. Home is near complete." "Brand new townhomes in a gated community. Newly completed in 2019. Contemporary Mediterranean design with lots of goodies; including granite kitchen counter-tops, glass black-splash, fireplace, skylight, central HVAC system, tank-less water heater, private indoor laundry, walk-in closets, master suite, high ceilings, patio, and much more. Stainless steel appliances including dishwasher, refrigerator, range/oven, microwave/hood combo included. Community amenities include playground, BBQ, spacious community room, remote entry, and more. This new development offers eligible buyers down payment assistance up to $200k! All buyers must complete HUD approved 8 hour home buyer education course. Please call for details." 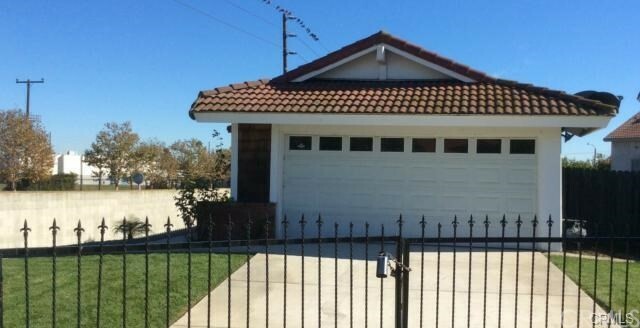 "Look no further this is an amazing Home located near all the major freeways 91 to the 105 & 405, the list goes on. Inside the home features 4 bd/2 bth its perfect for a family that needs space. The home offers very unique style and character with nice beams across the celling. it is very cozy home but yet perfect for entertainment the back yard has tons of space for family gatherings." "Honey stop the car! 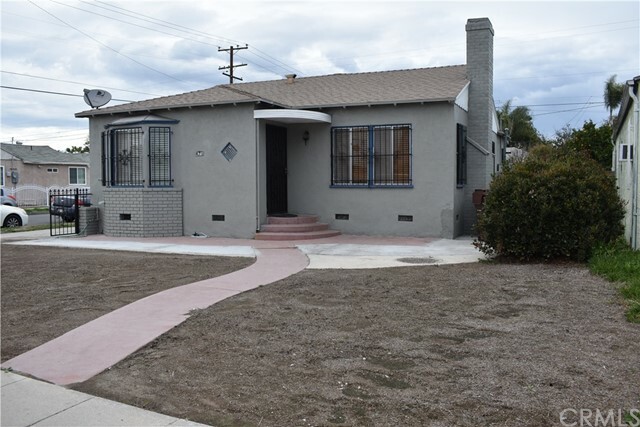 Beautiful Compton Home! This Great Home Features All New Flooring Tile and Laminate Remodeled Kitchen including granite Countertops, recessed lighting and ceiling fan. All 3 Bedrooms are spacious with great flooring! Fresh landscaping gives this home great curb appeal. The Spacious back yard has plenty of room for your imagination. Property Features a long driveway with space for your toys and multiple cars. The 2 car Garage in the rear is great for storage, privacy and projects. 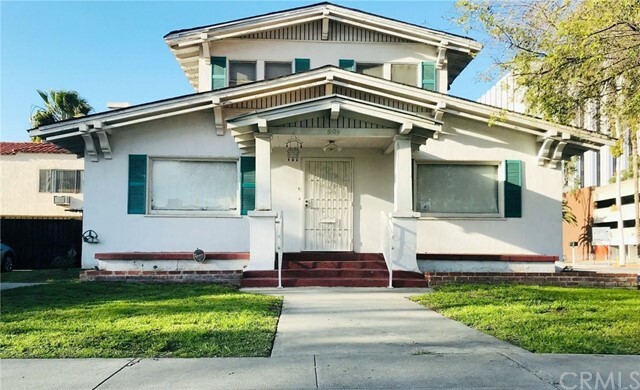 Please stop by to check out this Compton Beauty." "THIS IS A GREAT OPPORTUNITY FOR 1ST TIME HOME BUYER. PROPERTY WAS BUILT IN 1984 3 BED 2 BATH." "Brand new townhouses in a gated community built in 2019. Contemporary Mediterranean design with many goodies; including granite and quartz counter-tops, glass tile back-splash, fireplace, skylight, central HVAC, tank-less water heater, private indoor laundry, walk-in closets, master suite, high ceilings, private patio, and much more. All units come equipped with stainless steel kitchen appliances including dishwasher, stove, refrigerator, range, and microwave. Community amenities include BBQ area, playground, spacious community building, remote entry, community garden, and more. This new development offers eligible buyers up to $200k in down payment assistance. All buyers but complete a new homebuyer education course. Please call for additional details." "Back on the market ...Wow look at the size of the lot!!!! Perfect for first time home buyers!! property is located on a very desirable area of Compton. property consists of two bedroom and one bathroom, laminate flooring throughout, recessed lighting. night owl model cameras and alarm system. Also windows were tinted to keep home cool in the summer. water softener will be paid off on COE. The large backyard offers plenty of room. Patio cover is un permitted. Buyer and buyers agent to do their own due diligence. near 91, 710, and 110 fwy. near Compton plaza. few minutes from LAX, minutes from Carson stub hub center. Truly a must see!!!" "Beautiful Tri-Level unit located in a secure and private complex in close proximity to shopping and public transportation. Large open spaces, High ceilings, and very well taken care of by the current owner. Beautiful Laminate floors and new carpet to be installed in the stairway. Everything about this unit is fresh, open and clean with lots of natural light. Bonus room located at main entry area. There is also direct access to the inside of the unit from the garage entry area. Open Patio/lounge area located right off of the Living room space of the unit. All appliances included...what more could you ask for!!"